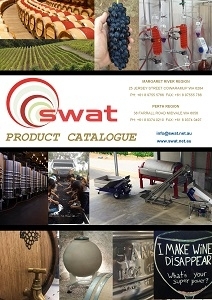 Need grapes for your upcoming vintage? Let the world know by listing it here. Contact us to make it happen.